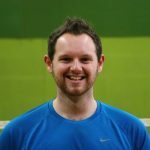 It’s nearing the end of March and so it’s time to update you on the goings on at Southsea Badminton Club. The committee met this week to discuss key points to help shape and develop the club so here are some of those outcomes. 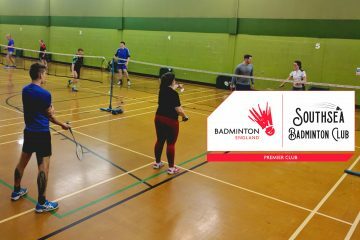 We would like to firstly thank everyone who helped us achieve Badminton England “Premier Club” status. A lot of work has gone into achieving this and it’s a real recognition that we’re moving in a very positive and strong direction. So thank you! After extensive evaluation, the committee decided that the trial Friday club night, launched in January, would come to an end. Low attendance and the volunteer capacity to organise the sessions were among the factors taken into account. 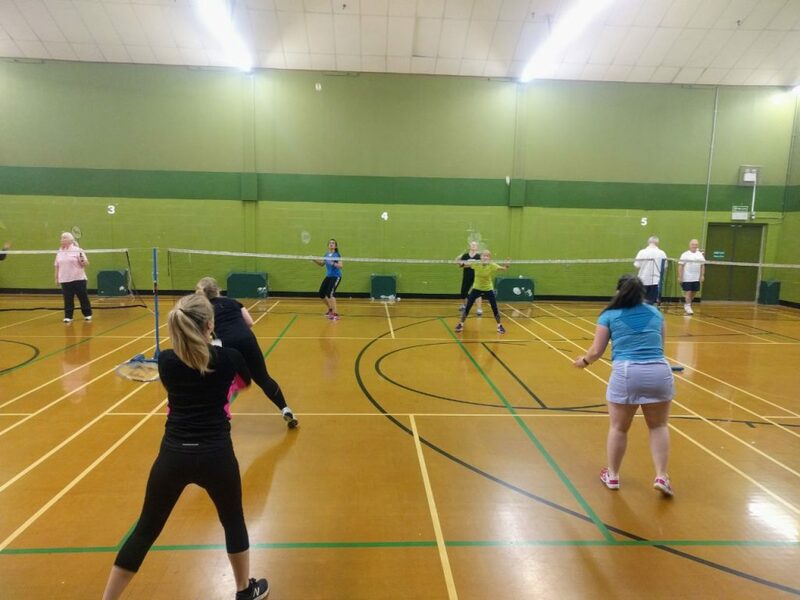 Therefore the last Friday night club session will take place 8:00 PM – 10:00 PM on Friday 29 March 2019 at Wimbledon Park. You can see all our upcoming club nights and events on our club calendar. 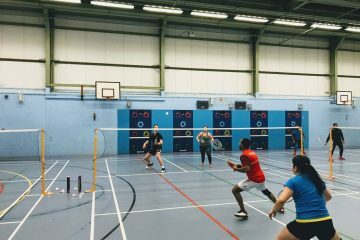 Lianne, our Communications & Socials Officer is looking at organising a more casual, family-friendly meet up off court to relax and get to know each other better. All details on this social have been announced on Facebook. The committee have been pleased with the positive outcomes of the free training sessions that have been held by team captains. These provide one hour of free badminton for our league teams to train and practice. To continue this, the club will be looking to arrange a free team training session for the Men’s 2 team, as well as provide additional court space to all SBC Members including those who don’t play in teams – a sort of “Happy Hour” to recognise those who support the club. Stay tuned to Facebook for information on how you can take part and improve your badminton. 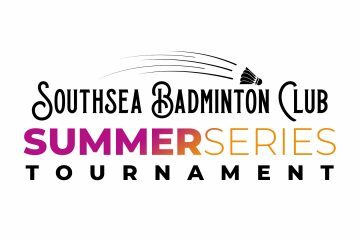 The committee would like to remind all players at Southsea Badminton Club that we operate a Code of Conduct, as recommended by Badminton England. You will have agreed to these during the registration process for the club and the committee will be encouraging players at club nights and matches to abide by these guidelines. This is for the safety and enjoyment for all who come to our club sessions or play in the league. Keep your eyes peeled on Facebook and Twitter in the coming weeks as we have something exciting to announce. It’s under wraps for moment as we finalise the details, but we hope it’ll be something that lots of our members, players, and the wider community will get involved in! That’s it for now. We have a lot more to talk about in the coming weeks and we hope to see you at our next club night!